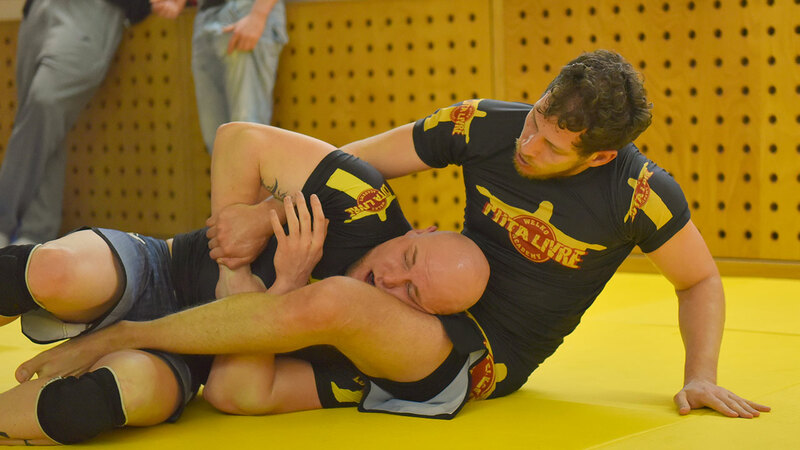 The Seminar will be held in Hamburg in the premises of Gorilla Gym Hamburg! 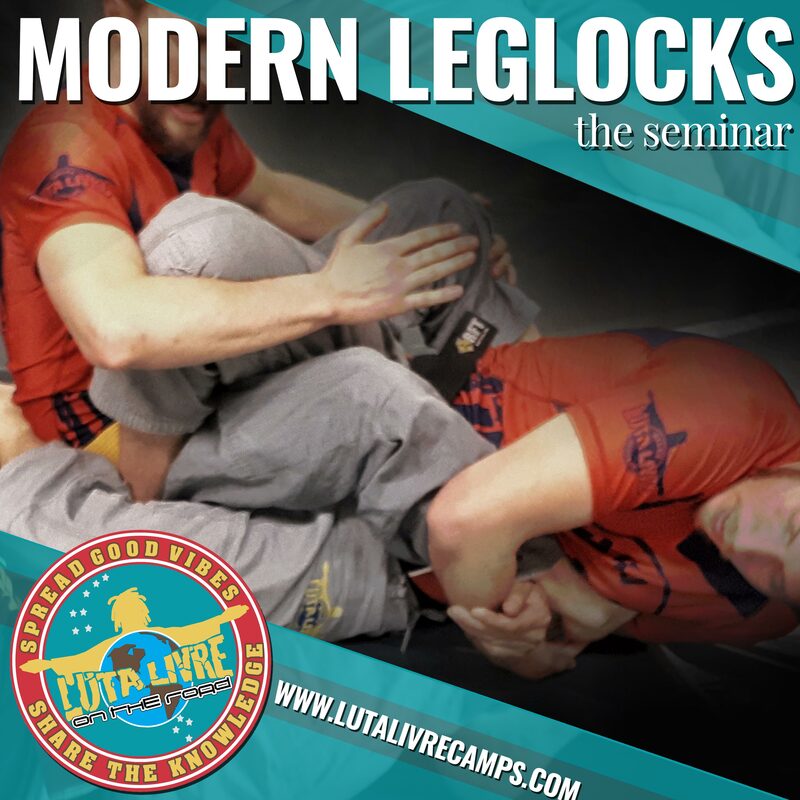 We are going to offer you 4 training sessions with high level of instruction covering the topics of modern leglocks. We are looking forward to seeing you at the seminar to enjoy good training sessions in a fun and very relaxed atmosphere! *Registration fees include the training sessions, some snacks and free drinks for training time (only while stocks last). Registrations can be accepted only as long as places are available. Where and when will the seminar be held? This seminar will be held in the premises of Gorilla Gym in Hamburg (Neuer Kamp 31, 20359 Hamburg) on 29th September 2018. How do I get to Hamburg with public transport? You can reach Hamburg easily with the train (Bahn). The Gym is located about 15min away from Hamburg main railway station (Hamburg HBF) and very easy to get to the Gym by public transportation. Hamburg has an own aiport. From there you can reach the gym with public transportation. 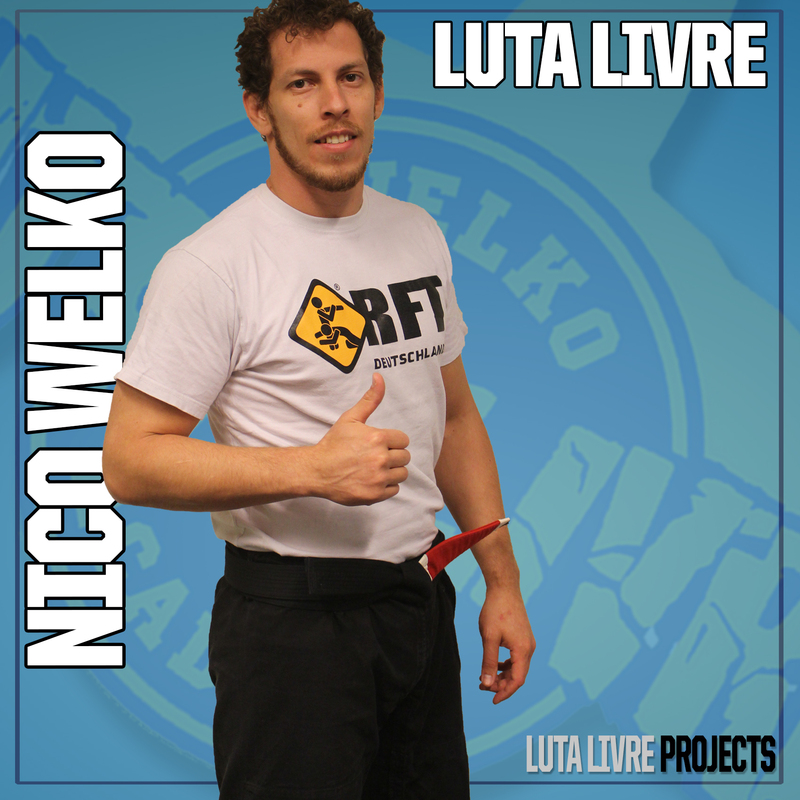 Do I have to belong to a Luta Livre or an official Team to be able to participate? No. Everyone (healthy man or woman) may participate in our seminars. Previous experience is not necessary. But you will need to agree with our beliefs and values. Official Members get special prices. How old may I be, in order to be able to participate in the training camp? A minimum age of 18 years is a mandatory requirement to participate in the Training Camp. Who is going to lead the training sessions? Our Trainer Team consists of experienced keen and qualified trainers. We set high value on methodical approches and professional training guidance. How are the training sessions scheduled? Amost every training session lasts 60 min with breaks in betweenTraining sessions. The program structure can be changed on site. For what time are the training session planed? Coming soon. The program structure can be changed on site. In what language will the training sessions be held? The official language is english; but our trainer staff speak other languages in addition such as german, spanish, french and portuguese. How many participants are in a training session? In order to be able to offer high-quality training sessions, the number of participants for the Training Camp are limited. These are determined by the circumstances of the actual Training location and the size of our Trainer Team. You may apply in advanced for a preregistration by sending a request to. After receiving your request, we will send you the registration form. What happens after I have received the registration form? Receiving the registration form does not guarantee a binding registration for the seminar. A binding registration takes place only after a receipt of payment as long as there are free places still available. Of course you will get informed and get your registration fees back in case the places are sold out. How is the payment made for the registration? Payment is made via bank transfer. The Bank details are indicated on the registration form. The registration fees include the training sessions, some snacks and drinks flatrate for training time. Must I have accident and medical insurance? Yes, we provide first aid, but accident, medical and personal liability insurances are your own responsibility. You should always have fresh spare clothes (your training partner will be pleased) and protective equipment. And of course to accept our GTC, beliefs and values. Should you have any further questions, please do not hesitate to contact us at any time. We are looking forward to seeing you at the seminar!